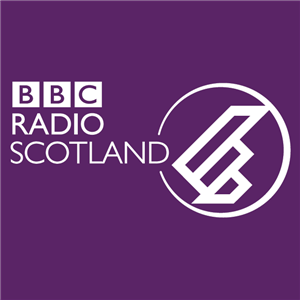 Pete will be live on BBC Radio Scotland's 'Good Morning Scotland' tomorrow (Saturday) morning at around 09:50, to help promote the paperback release of Ian Shircore's book "Loose Canon: The Extraordinary Songs of Clive James and Pete Atkin". Missed the broadcast? You'll be able to listen to it on the BBC's iPlayer (Radio), any time in the next 30 days. Edit, October 6th: Pete's very brief interview begins at the 1h54m mark.